Offered by Susan on a Monday at The Harmony Hub. Contact her on 07904 377226 to book or chat about the therapy. 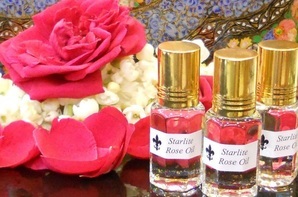 A full body massage with oils suited specifically to your needs, to leave you feeling just the way you choose. Contact her on 07762 184617 to book or chat about the therapy. 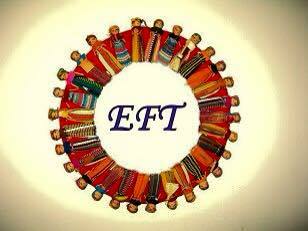 Gillian offers EFT at the hub on Thursday. Gillian offers group or one to one sessions. Gillian offers Reflexolgy at The Harmony Hub on Thursday. Contact her on 07872 020248 to book a session or chat about the therapy. Reiki is offered on Monday by Susan, Monday and Wednesday by Liz.